However, conveying this abstract concept to youngsters can be difficult. To help students understand, use one topic and produce many different writings. 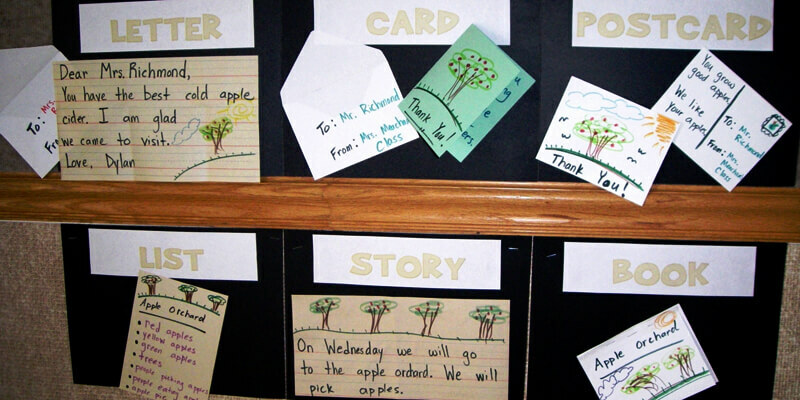 For example, if your students recently went on a field trip to an apple orchard, you could introduce the three modes of writing with different pieces all about the apple orchard. WRITE OPINIONS AND SHARE FEELINGS (CCSS.W.1) Reveal a thank-you note to the tour guides detailing how the field trip was the best one of the year, including specific opinions, feelings, and reasons. WRITE TO EXPLAIN SOMETHING (CCSS.W.2) Reveal an expository piece about how apple cider is made, including the step-by-step process and specific vocabulary terms students learned. WRITE TO ENTERTAIN (CCSS.W.3) Reveal a funny story about how a student lost his tooth biting into an apple the day of the field trip. Point out the kinds of details used in some writing but omitted from others. Discuss the audiences who would want to read the different pieces. 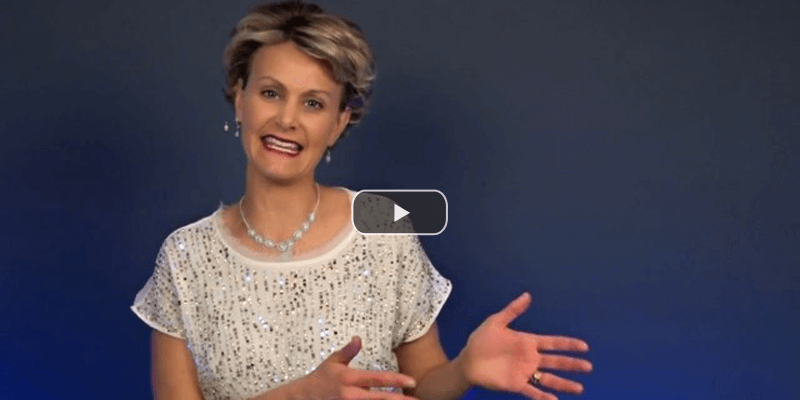 Draw students' attention to the different formats (e.g., letter, directions, report, story, etc.) often associated with the different purposes. When you show the same topic written in different modes, students can more concretely see the differences among the three writing purposes.